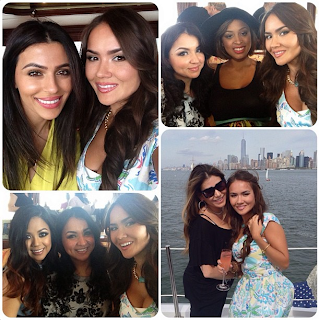 La La Anthony & Loren Ridinger -- the masterminds behind Motives Cosmetics and Motives for La La, hosting a "Motives Mavens" event and having fun with makeup aboard Loren's yacht, Utopia III, while sailing around Manhattan. 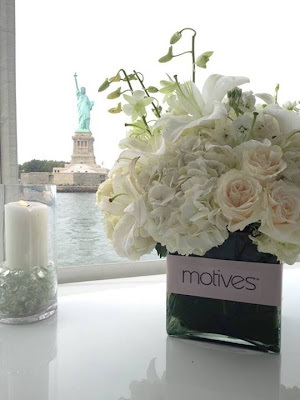 "Motives Mavens" was one of the most inspiring and empowering beauty blogger events I've ever had the pleasure to attend, and the experience was more than just a great time. This coming together was groundbreaking and unique; we formed bonds and everlasting friendships, exchanged ideas and talked about collaborations, we even played with makeup and snapped a ton of pix :)... 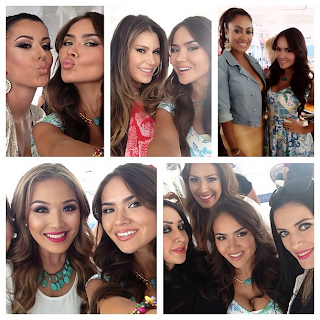 Most importantly, we were a part of a new movement in beauty, Social Media, female empowerment and entrepreneurship. I can't tell you how important and valuable of an opportunity this was and I am so grateful to have experienced it. I'm looking forward to all the amazing new things to come and can't wait to share these ventures and discoveries with you all. 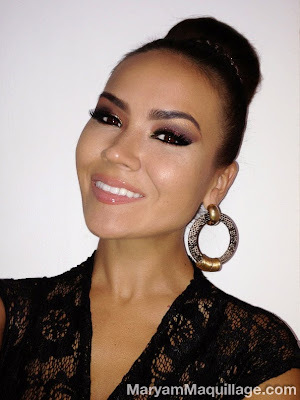 Motives for La La mineral eyeshadow palette "La La's Court"
Apply a thin layer of Motives Eye Base to prime the lids and get an even, matte surface. For this step, I like to use my finger, but you can use a brush. 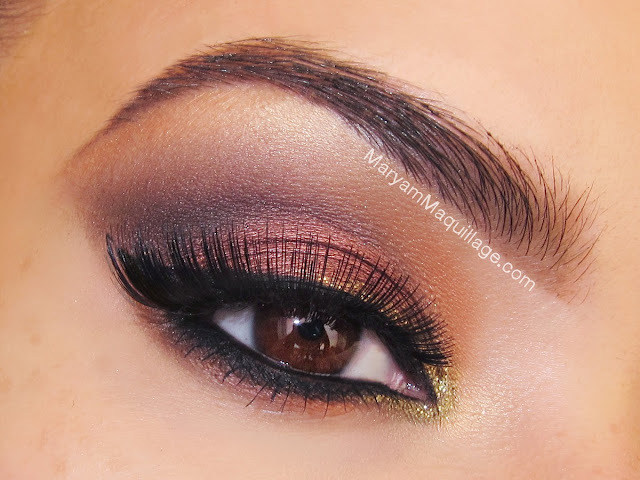 Using Motives cream shadow in Brown Sugar, apply a thin layer to the center of the lid and blend it out past the crease. This will provide a soft crease shadow for the next color. 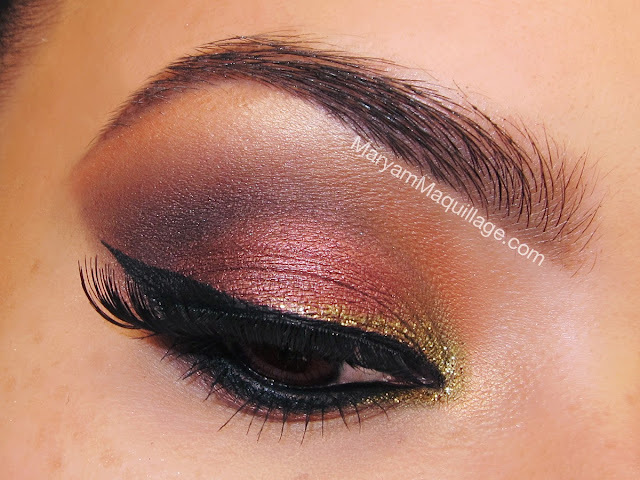 Using the brush from the palette, apply the burgundy shadow all over the lid, and past the crease. Extend the outer corner in a cat-eye shape. With the 204 Crease Brush, apply the gunmetal gray shade to the crease and outer third of the lower lash line. I love this brush because it has a precise point, but is also fluffy, so it really gets in the crease (a must-have for me and my flat lids). Apply the lightest color to your brow bone using a flat brush (I'm using the 130 concealer brush). Apply the orange shade to the inner portion of the lower lash line and crease, leaving the tear duct clean. With the detailing 229 brush, apply the olive green shade to the inner corner / tear duct and blend with the orange. Line the top and bottom lash lines with Motives gel liner in Little Black Dress on an angle brush and extend the wing. Tight line and rim the entire waterline -- this will make your eyes appear 2-3 shades lighter. Apply mascara and falsies. 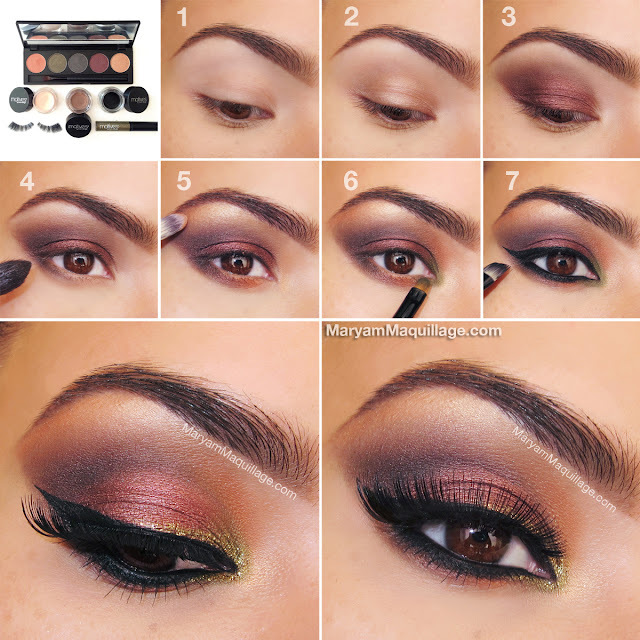 Complete the look with gold glitter on top of the olive green inner corner. Absolutely stunning Maryam! It sounds you had a lot of fun!!! I am so happy to see you blooming and doing all this new stuff <3 Keep up the amazing work! So pretty! It looks like you all had fun!! I also like the look of the tutorial, wonderful! Wow - absolutely divine, as always! 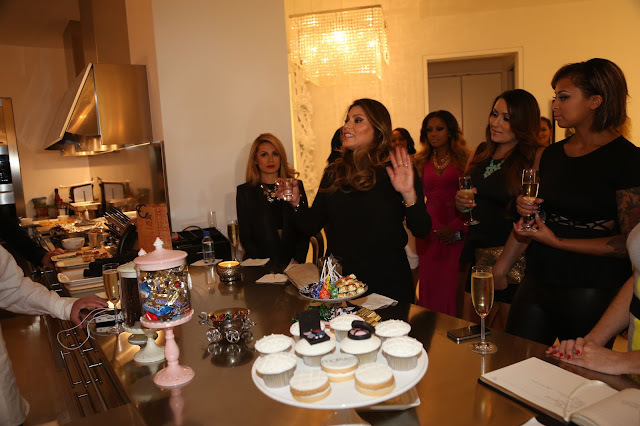 Looks like you had a fantastic time at the Motives Mavens event! I ADORE Motives cosmetics SO much. I love this look, the colors are so gorgeous! you look stunning! great makeup! 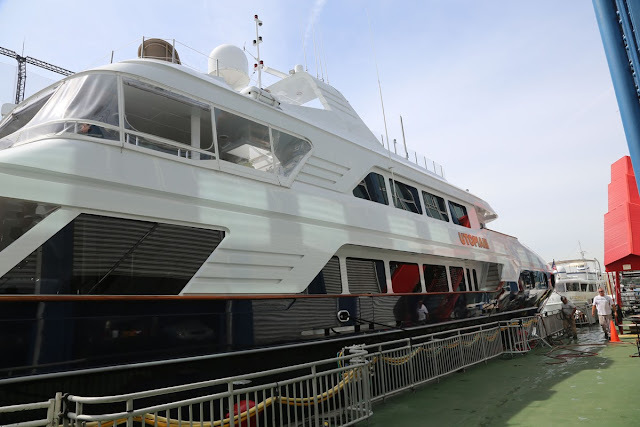 Wow, you look so beautiful. I love your make up. Gorgeous photos! I love your makeup look, it's beautiful! I've never tried Motives cosmetics and I've been hearing a lot about them, lately. 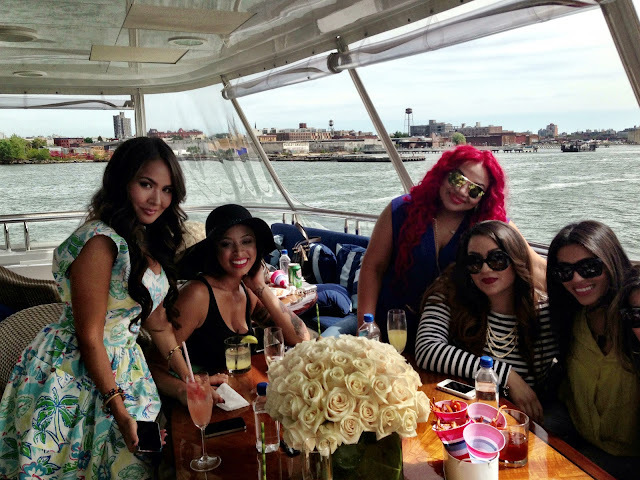 Looks like you lovely ladies had fun! I'm really loving this makeup, I love how there is such a nice warm burgundy tone to it.